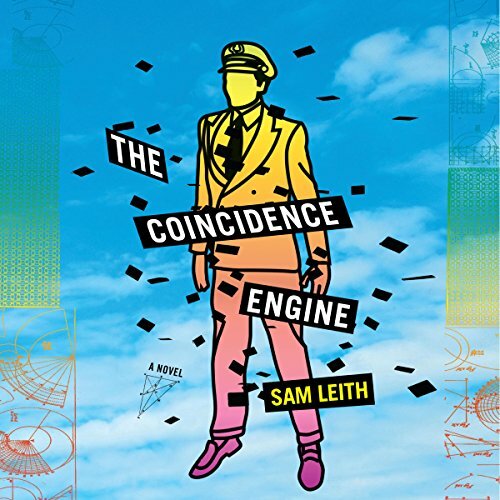 Showing results by author "Sam Leith"
A hurricane sweeps off the Gulf of Mexico and, in the back country of Alabama, assembles a passenger jet out of old bean cans and junkyard waste. This piques the interest of the enigmatic Directorate of the Extremely Improbable. Their fascination with this random event sets into motion a madcap caper that will bring together a hilarious cast of characters.